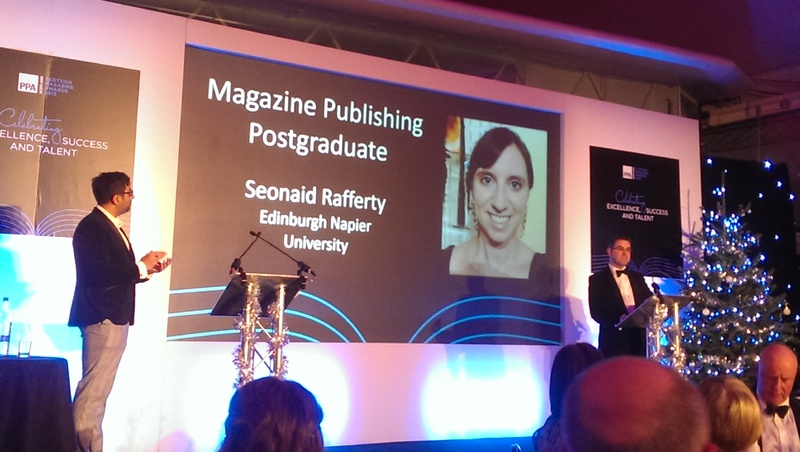 Graduate named Postgraduate of the Year! 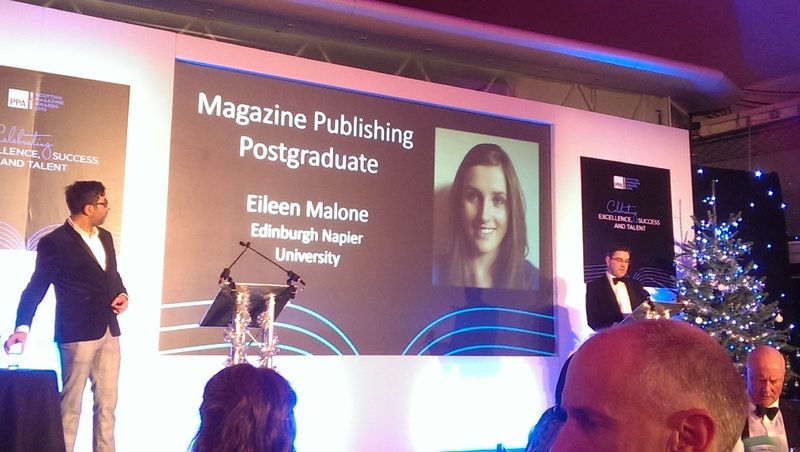 At the Magazine industry awards last week, no less than 7 Publishing alumni were shortlisted for national awards. 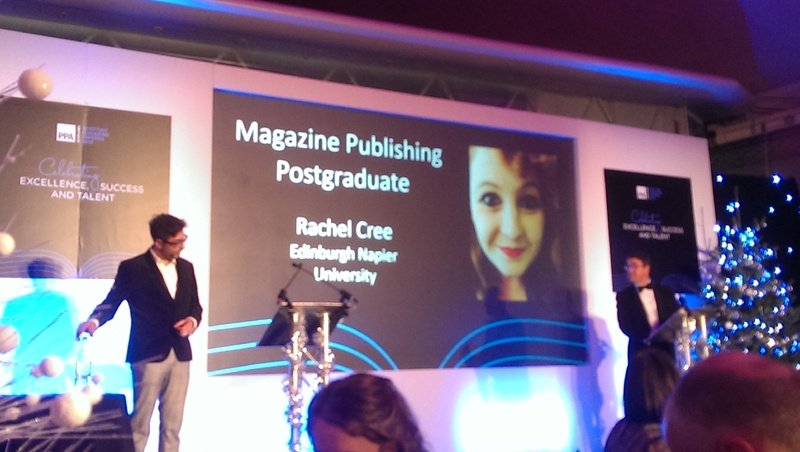 Recent MSc Publishing graduate Rhiannon Tate scooped the 2015 Award for Magazine Publishing Postgraduate of the Year. 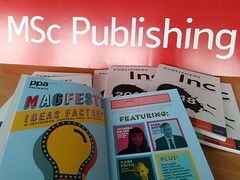 Competing against the very best publishing professionals working in the industry, Publishing students and alumni were nominated in 3 out of 7 individual award categories. 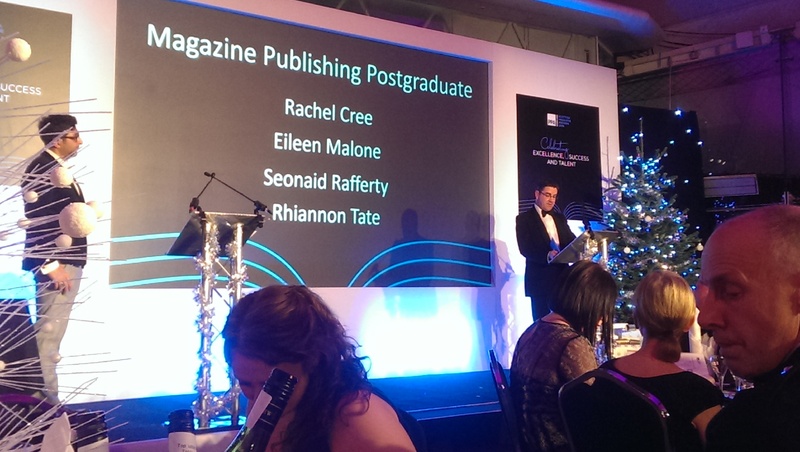 Four of our students – Rachel Cree, Eileen Malone, Seonaid Rafferty and Rhiannon Tate – were nominated in the Publishing Postgraduate of the Year Award. 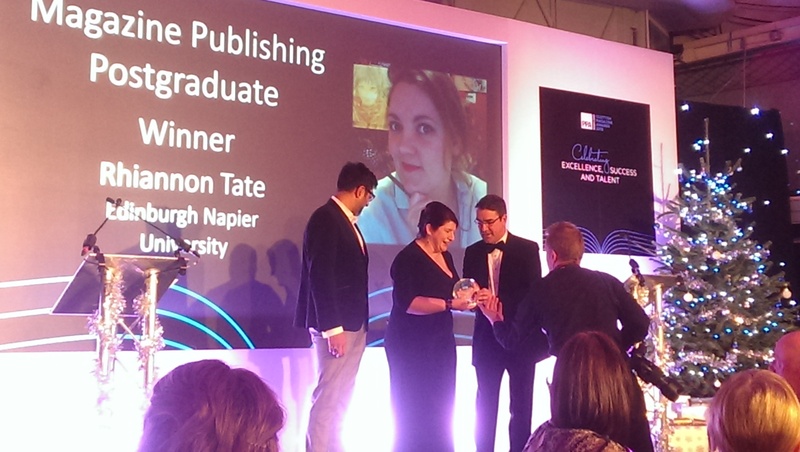 It was won by Rhiannon Tate, who has just graduated from MSc Publishing. 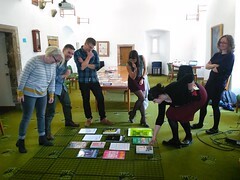 In the few short months since graduating with her Postgraduate Publishing degree, Rhiannon and a fellow publishing graduate have established an exciting new magazine business. Out of the six professionals shortlisted for Backstage Star, two were our alumni. It was won by Jade Regulski (MSc Publishing) who is now working at The List magazine. Emma Wilson (alumni of MSc Publishing) won the only Highly Commended award of the night for her work on the National Trust for Scotland magazine. 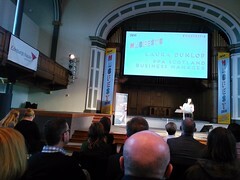 Christina McPherson (MSc Magazine Publishing) was shortlisted for Business & Professional Magazine Feature Writer. 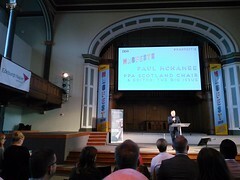 Christina is a previous winner of the Postgraduate of the Year Award and is now in full-time employment, working at an award winning magazine company here in Edinburgh. These national Awards are made by the PPA (the Professional Publishers Association), who are the leading trade body for magazine industry in the UK. We are incredibly proud of each of our students; all are winners in our eyes!